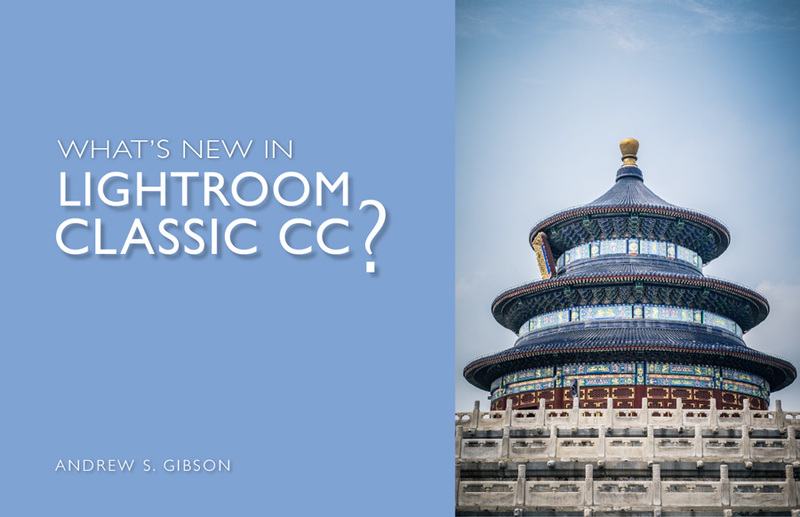 What’s New In Lightroom Classic CC? STORE > WHAT’S NEW IN LIGHTROOM CLASSIC CC? Confused by Lightroom Classic CC? 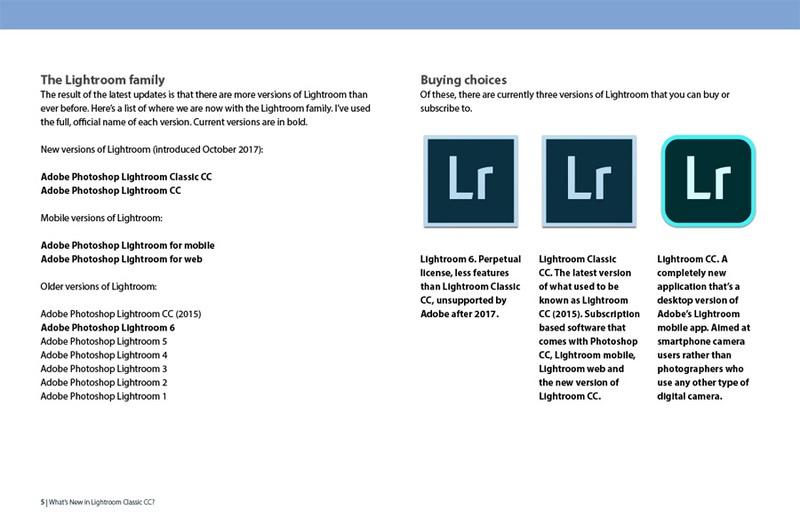 Concerned by the new Lightroom CC? This ebook explains exactly what the differences are, what new features Lightroom Classic CC has (hint: it’s faster and better) and which Photography Plan you should buy after the October 2017 announcement by Adobe. 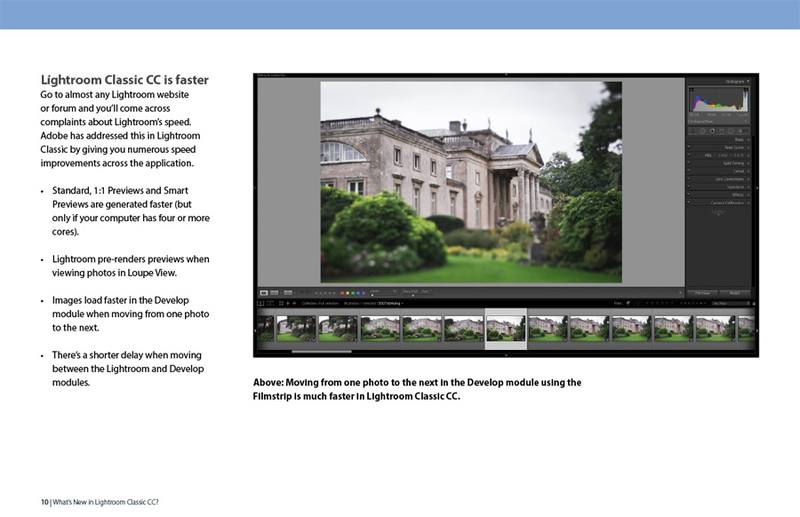 Written for Lightroom newbies and experienced users alike, it guides you through the recent changes to Lightroom. 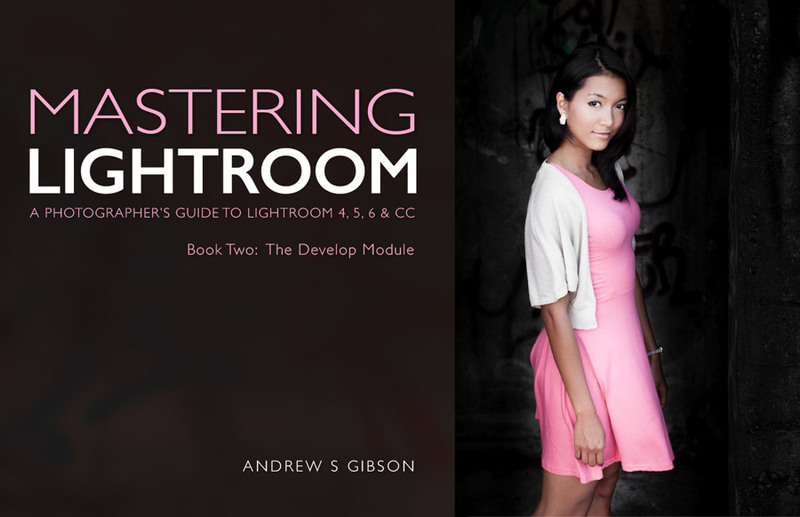 Note: This ebook is included with purchases of Mastering Lightroom ebooks and bundles. 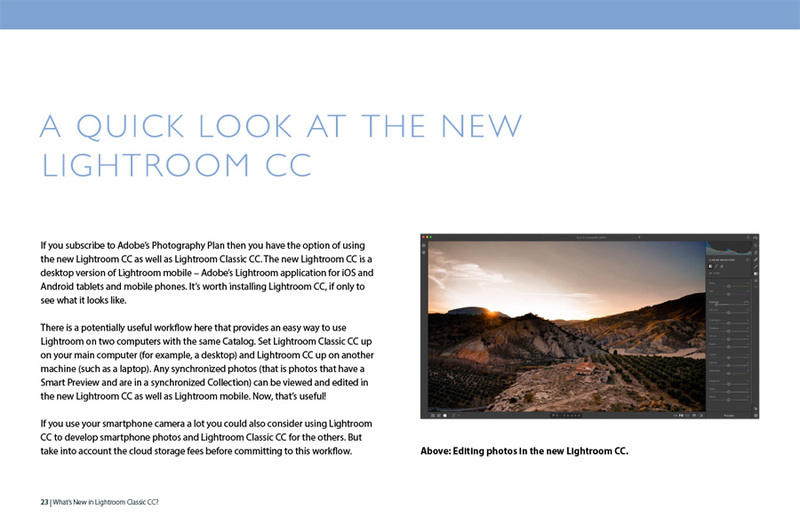 Sample pages from What’s New In Lightroom Classic CC? Here are some sample pages from the ebook. Mastering Lightroom Book Two: The Develop Module. 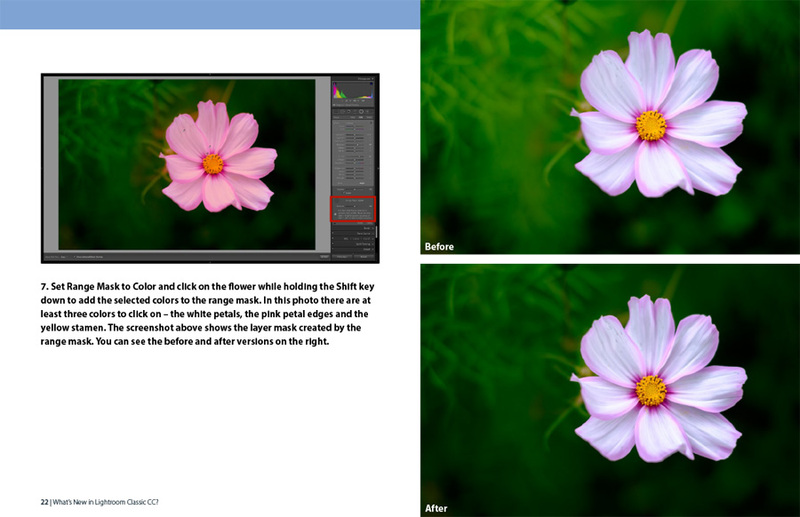 Learn how to create beautiful photos in Lightroom’s Develop module.